A great place for families, the Christina is large, unfussy, and welcoming. It has a laid back atmosphere with plenty of convivial spaces to meet and socialise. And the location is knockout. The Christina sits right next to the slopes, directly opposite the lifts and about 150 metres from the ski school meeting place. So, you can ski out and ski home again and then enjoy a bit of après ski sunbathing on the fabulous first floor sun terrace that opens off the hotel bar. And if the children want to play on in the snow, the terrace allows you to keep an eye on them without missing out on your pre-dinner drinks. Inside, the Christina is kitted out in warm wood panelling with stone floors and colourful fabrics. The dining room, which is surrounded by mountains on three sides, is a bright and characterful place. When you want to relax, the public bar and lounge spreads out on two levels, with comfy sofas perfect for relaxing or socialising after dinner. Chalet hotel Christina's comfortable bedrooms can be adapted to suit your individual needs, and many can take an extra cot or bed. All bedrooms have ensuite bathrooms with wc, bath or shower with hairdryers available on request from reception. 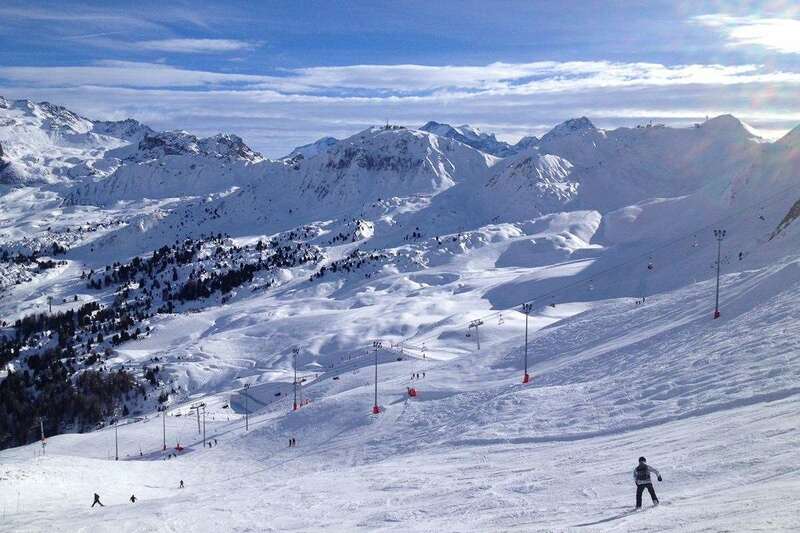 Chalet hotel Christina provides excellent dining experience with incredible piste view. Enjoy a full English breakfast, afternoon tea and three course dinner with complimentary wine. Throughout the day there is tea, coffee and hot chocolate available at anytime. The fabulous sun terrace is the perfect place to enjoy your afternoon tea whilst keeping an eye on your children playing in the snow below. A children's high tea is available 7 days a week for children 12 years and under. The snug hotel bar is great for a relaxing evening drink, if you prefer something livelier, Scotty’s Bar just next door is great for some lively après.